Hello everyone! Today I have an alcohol ink tutorial that is inspired by the Northern Lights! I think the Northern Lights has to be one of the most amazing things in this world and definitely something for my bucket list. But until I can see them in person, I thought it would be great to take some inspiration and try to recreate those gorgeous colors on paper. Then, you can bring in any other supplies you have to turn this into a card or decor piece! 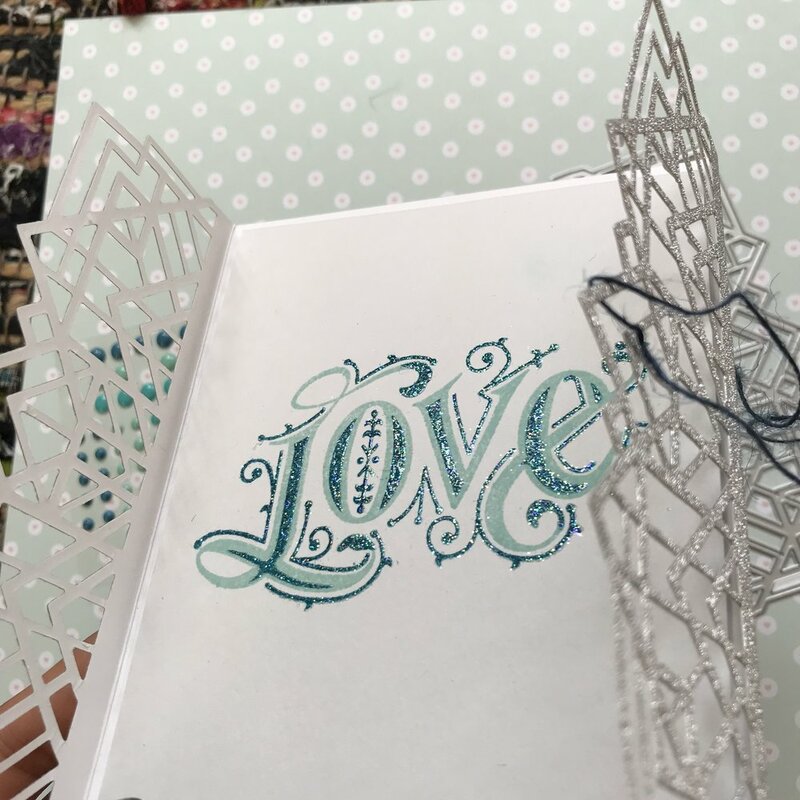 I used the Essential Sentiments stamp set from My Favorite Things with Ranger Liquid Platinum Embossing Powder for my card and a Silver uniball signo gel pen for my lettering piece. I made three inked pieces for the video, and I turned one into a card and one into a decorative quote page for my bullet journal. I’m going to save the other one for a future project! I had a lot of fun playing around with inks (even though my fingers were stained for dayssss haha), and I hope this inspires you to try this out! If you do, make sure to tag me on Instagram with your creations @michelleyuen_! 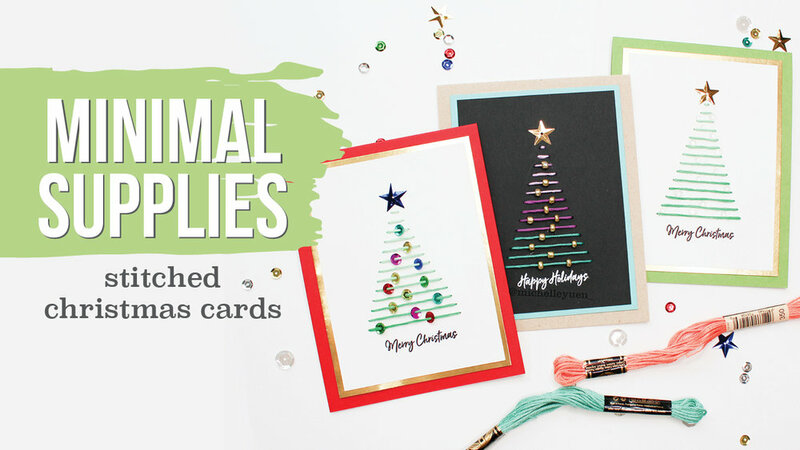 VIDEO: Stitched Holiday Cards with MINIMAL SUPPLIES - NO DIES! Hello everyone! I don’t know about you, but I am in full holiday mode - gift shopping, present wrapping, and of course, holiday card making!! Today I have a tutorial for you using MINIMAL supplies - just in case you’ve spent all your money on presents (for others OR yourself…) and blew through your crafting budget! The stamp sets I used are the Altenew Happy Holidays and the November 2017 My Monthly Hero Kit. The basic idea is that we’ll make a template for the stitching holes with our graph paper (it’s super easy!). Then we can use the template to transfer the holes to whatever cardstock we want to stitch through. Then from there, it’s the fun part of picking some thread colors for your tree and even adding some shiny bits to the threads if you want! I know that stitching is sometimes intimidating, but I promise that these cards are SO simple to make, and would be great for children or beginners as well. The long stitches are so fast to whip up - I probably did five of these cards in under an hour! 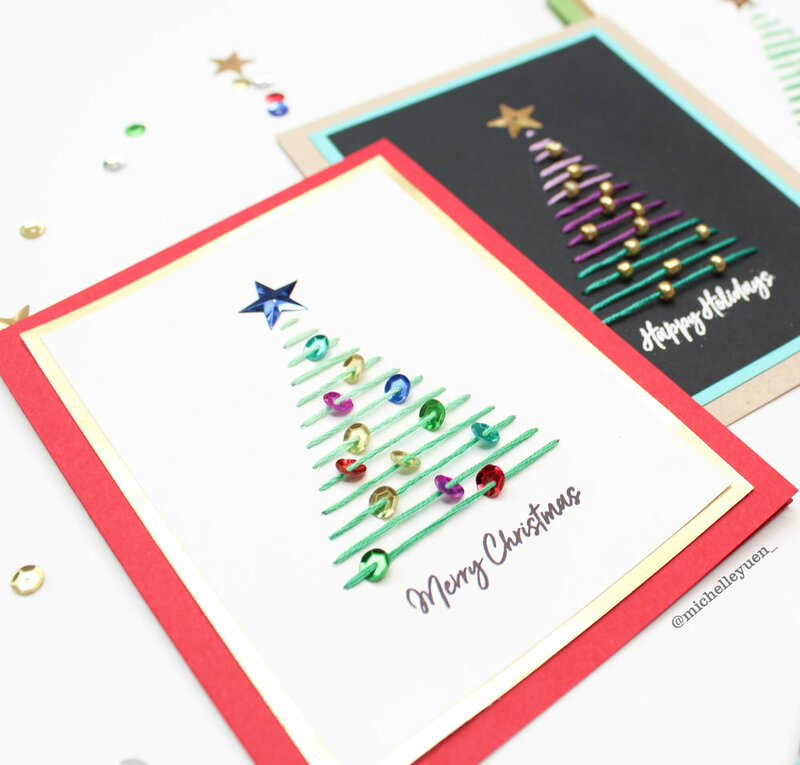 I hope this tutorial gets you in the holiday mood and helps you create some fun Christmas cards! 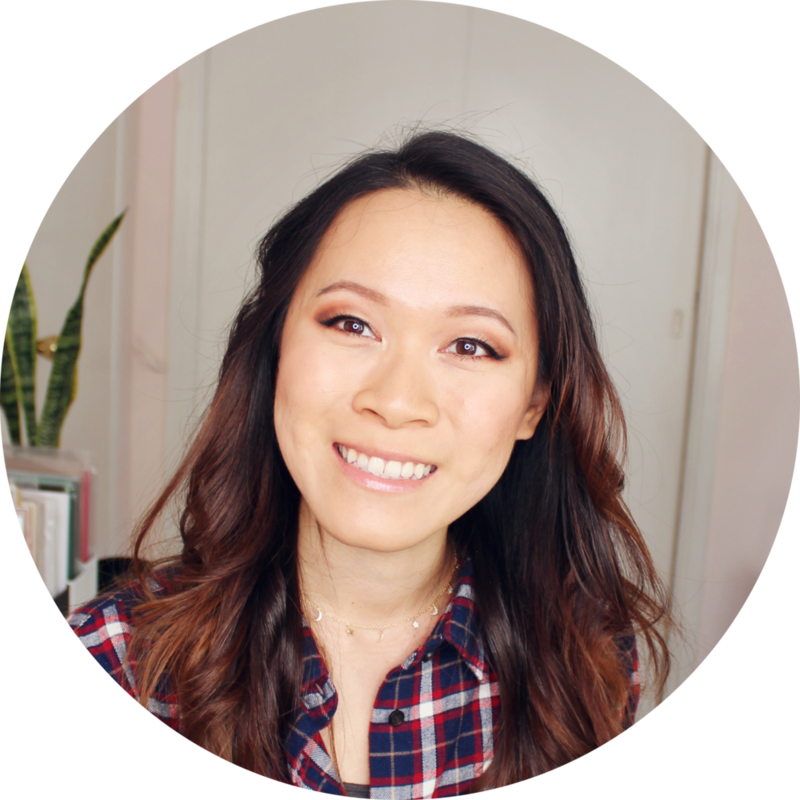 If you decide to try this out, make sure to tag me on Instagram (@michelleyuen_) so I can check it out and see how you recreated it! I recently reached the end of my current planner, and I’ll be starting a brand new official bullet journal in the new year, but since there is still one month left in 2018, I pulled out a small Moleskine journal. The exact one I use is the 5”x8.25” Cahier notebook with gridded lines. They come in packs of three and are a great deal! I’ve been using these journals for YEARS. I find them to be a great size, they’re lightweight so they’re easy to carry with me all the time, and they’re less intimidating than a large hardcover official journal/planner. One of these will usually last me about 3 months, but I’ll just be using this one for December. The front and backs of these notebooks are very similar and hard to tell apart at a glance, so I just decorated the front of mine with a few strips of washi tape. For now, I left the first page blank because I’m going to go back in later and create something pretty. The first full spread is my monthly overview. I penned out a good sized monthly calendar, and created a box to the side to keep track of important dates. Other things I like to include on my monthly pages are goals, books and TV shows I’m reading and watching, and photos I want to take. You can customize these boxes however you’d like! For this month, I decorated the page with some simple ornaments and Christmas string lights and went with a green color scheme. The next few pages are for my weekly spreads. I like to do all of these at once in the beginning of the month because these don’t change too much and it makes it easier for me to plan for the week ahead. I’m trying out a new (for me) layout for these weekly spreads for the month. Each of the spreads has an empty space (which I’ve filled with illustrations in this example) that I’m leaving blank so I can fill it with whatever I like that week, like a quote I like, something funny that someone said, or just other random doodles. The next spread is one that I really loved in November - it’s an illustrated “favorites” spread where I doodle out some of the things I’ve been enjoying that month. I think these turn out looking so cool and it’s fun to look back on. I like to create monochromatic drop shadows on these illustrations with the month’s theme color so that it doesn’t look too busy. For now, I’ve just created the title for the page and will fill it in with the illustrations later. For the next spread, I have one page for a gratitude log and the other side is just a brainstorming page for some of my project ideas. Finally, I like to leave some blank pages for journaling. I left these as the last spreads for the month because I never know how many pages I need, so I can just fill them up as I go instead of trying to guess how many pages I need in between other spreads. Last project for A Blog Named Hero! 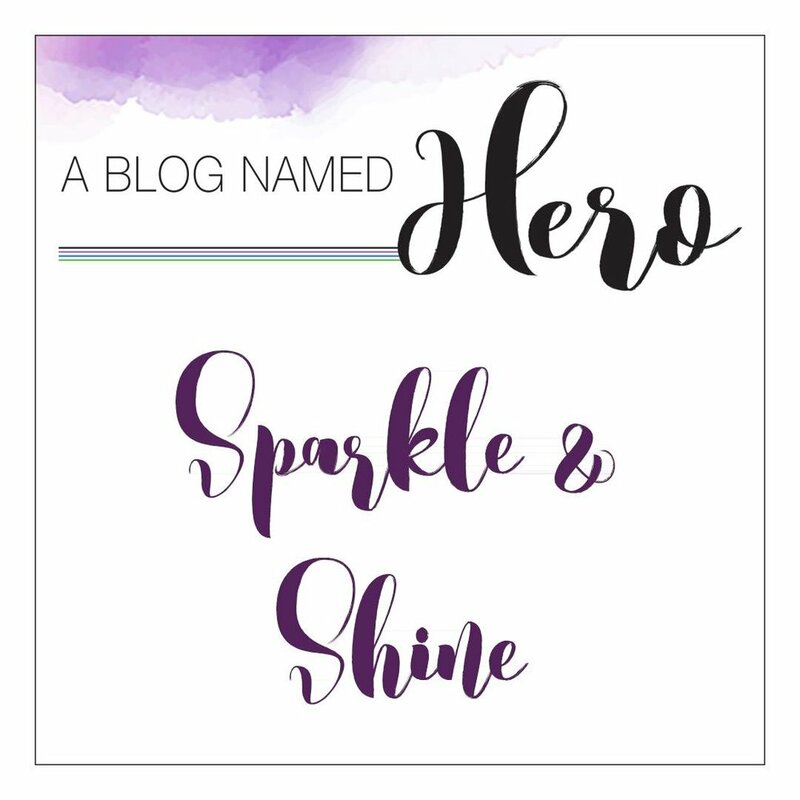 Wow, I can't believe it, but I'm sharing my last inspiration project for A Blog Named Hero today!!! It has been so amazing to be a part of this team, and of course I wanted to finish off with a really special card. Since the current challenge is Sparkle and Shine, I wanted to make a card with A LOT of shine. Like, seriously the max. So what is shinier than a FULL card front of gold foil!? 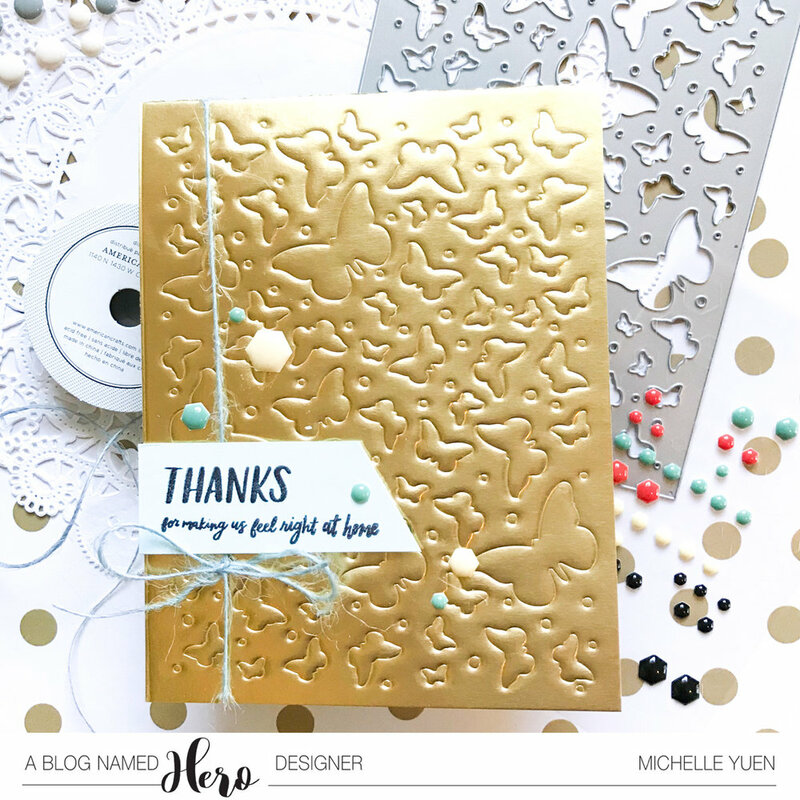 Of course, I wanted to add just a bit more to the gold foil so I used the Butterfly Confetti background die to emboss on the foil using an embossing pad through my die cutting machine. The embossing on the gold foil came out 😍😍😍, and the embossed die just adds a ton of dimension. Since I didn't want to cover up too much of that gorgeous background, I kept the sentiment and embellishments small. I stamped a sentiment from the ___ set, and added some matching twine and enamel accents to finish. 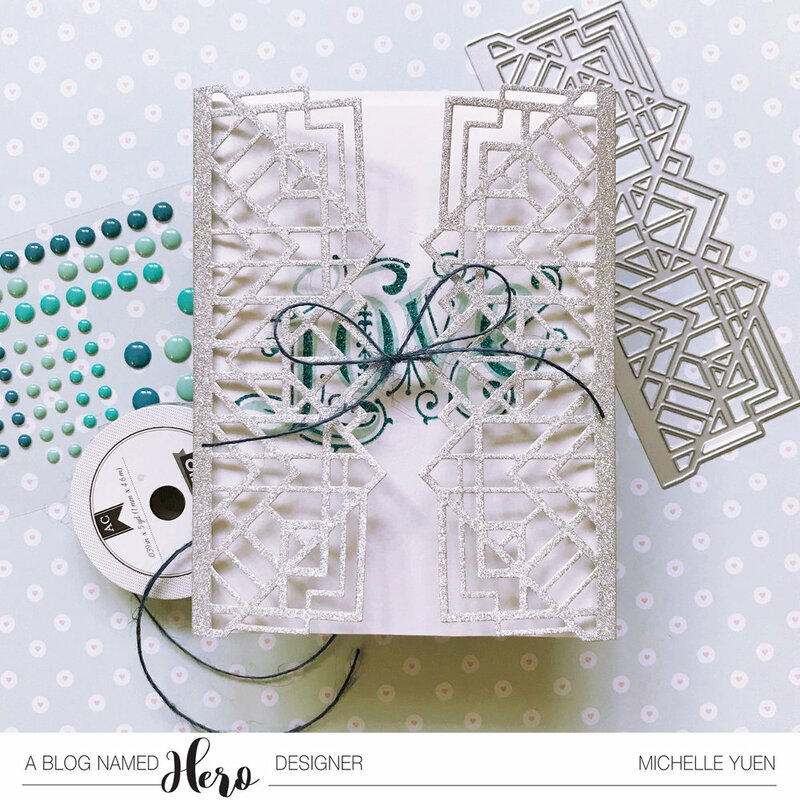 I hope you will join along with our A Blog Named Hero challenge this month - there are still a few days left to make your project and enter! Hello! A new challenge starts at A Blog Named Hero today, and it's another good one! The theme is Sparkle and Shine, so I picked out my shiniest glitter cardstock and used a gorgeous die from Hero Arts. I absolutely love making gate fold cards using this die, and using a glittery cardstock just made it that much more fun! 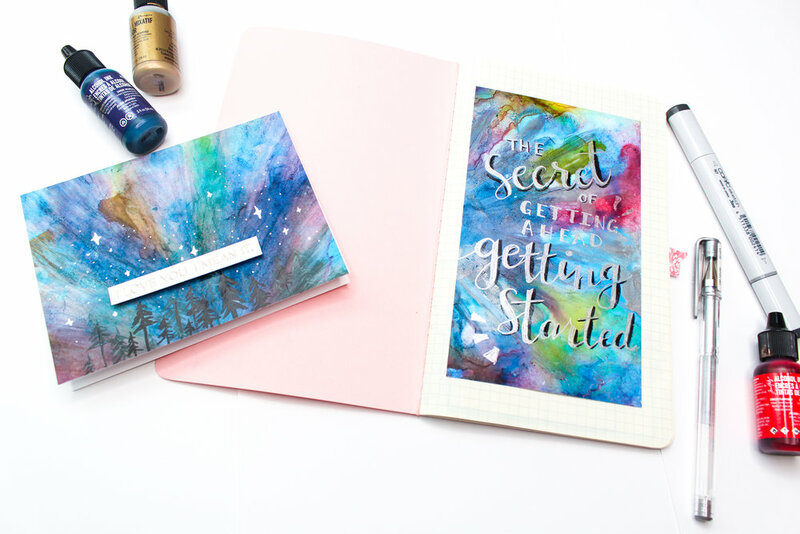 For the inside, I layered the LOVE sentiment stamp from the January My Monthly Hero Kit, and embossed the top layer with a clear embossing powder for even more shine! 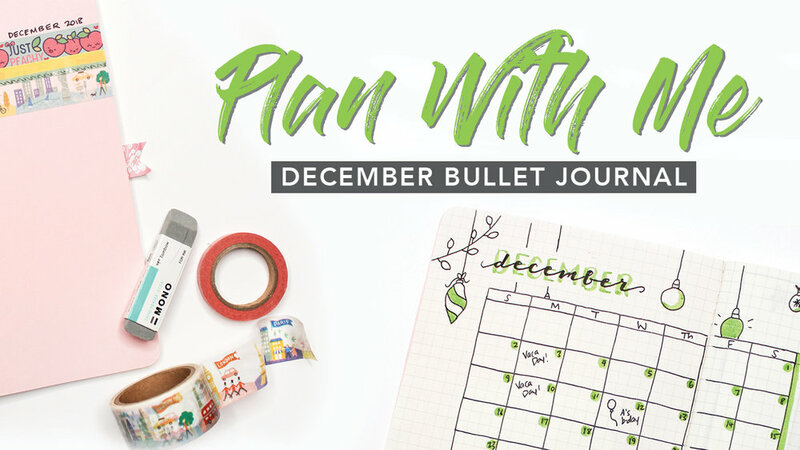 I hope you'll play along with us this month, and be sure to check out the ABNH blog post for more inspiration!